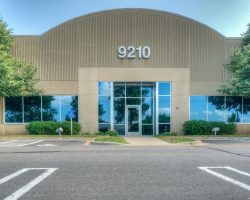 Crosstown North Business Center II is an industrial building constructed in 1998. 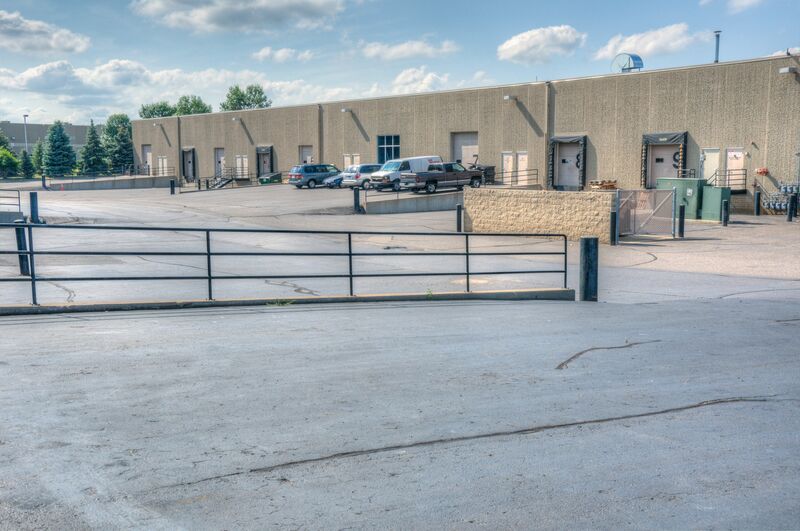 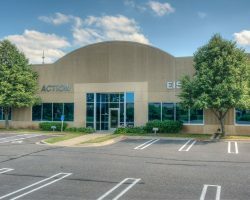 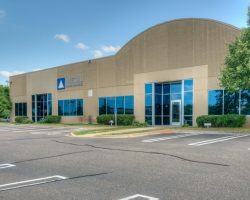 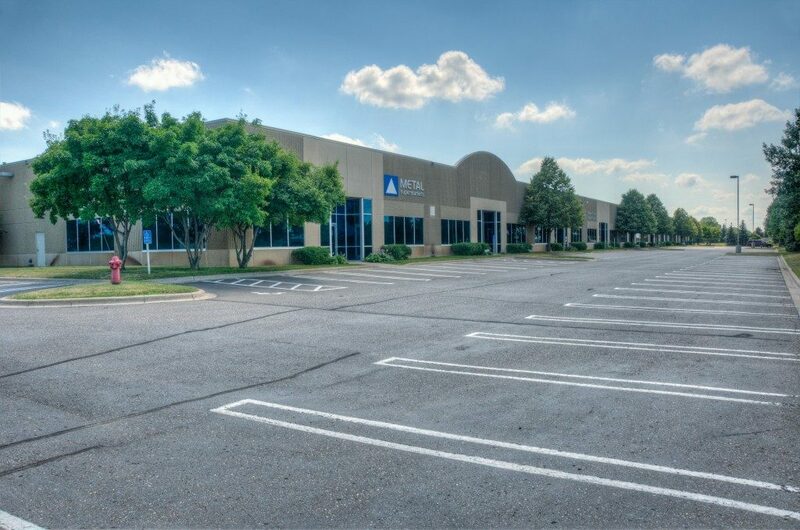 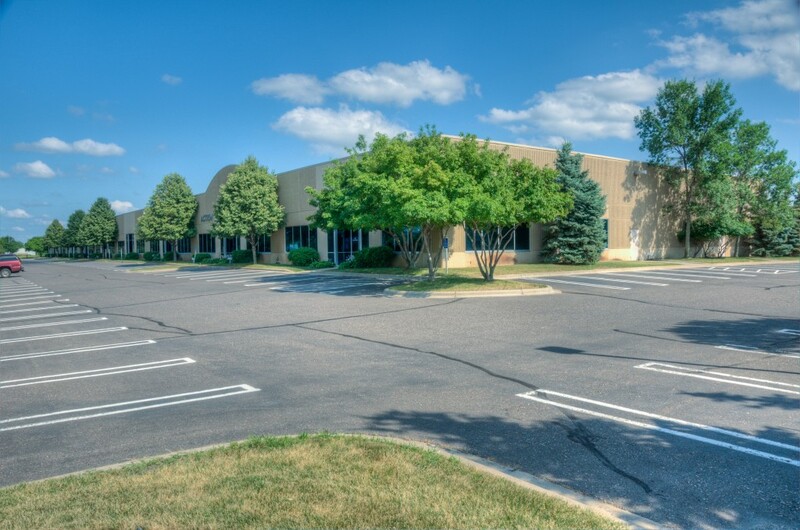 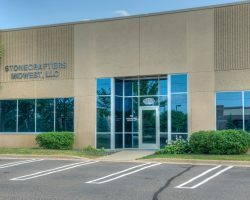 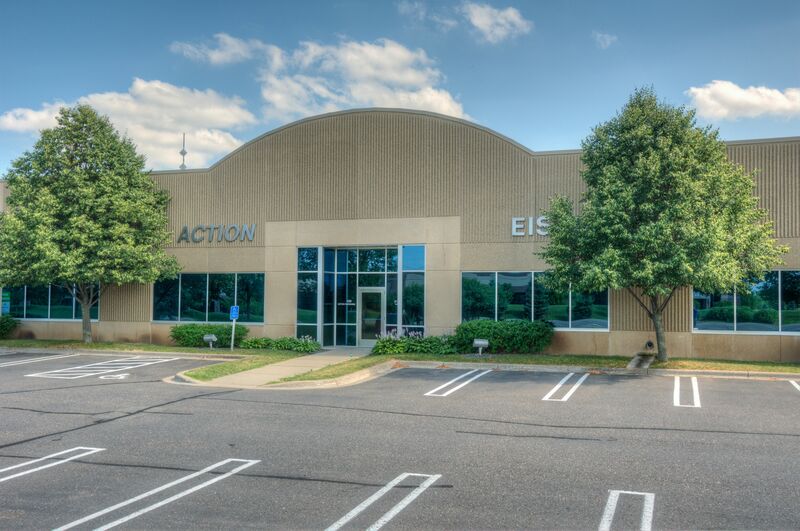 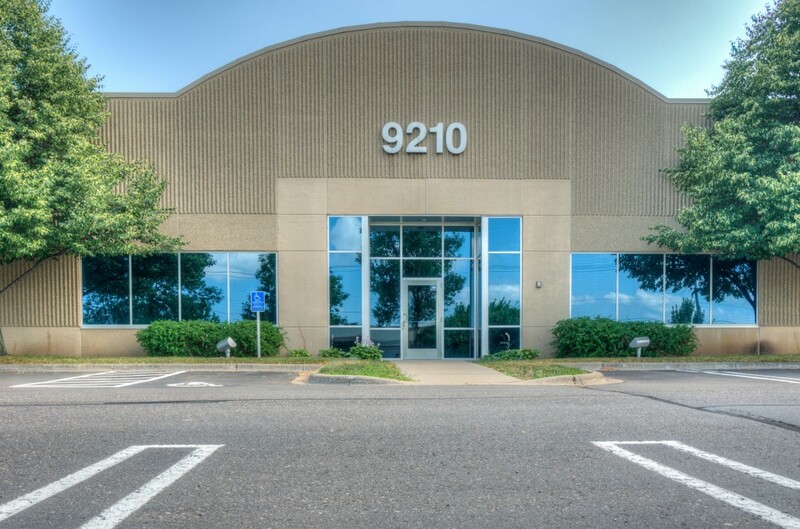 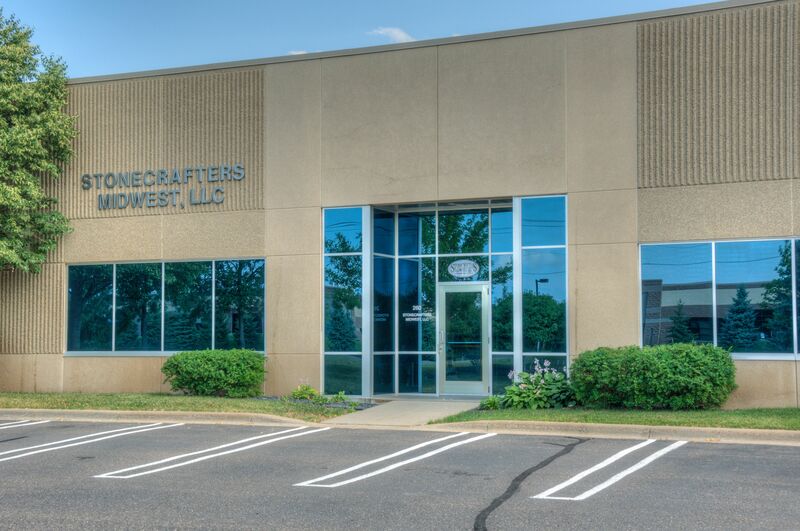 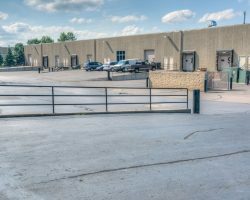 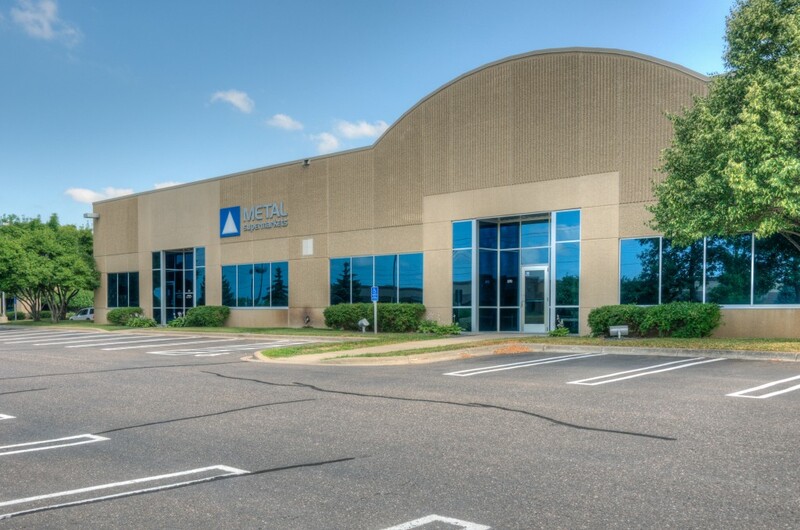 This property is located 14 miles northwest of downtown Minneapolis in the west/northwest submarket, the largest submarket in the Twin Cities Area, and provides convenient access to Highway 169, Highway 610, as well as the I-94/I-694. 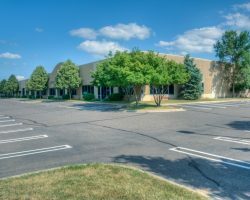 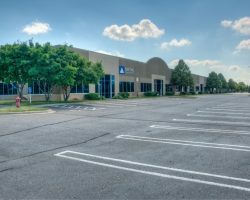 Crosstown North Business Center II, which is in close proximity to two other Artis owned properties, comprises 67,937 square feet of leasable area.